Stainless Steel Polished 1/4ct tw. 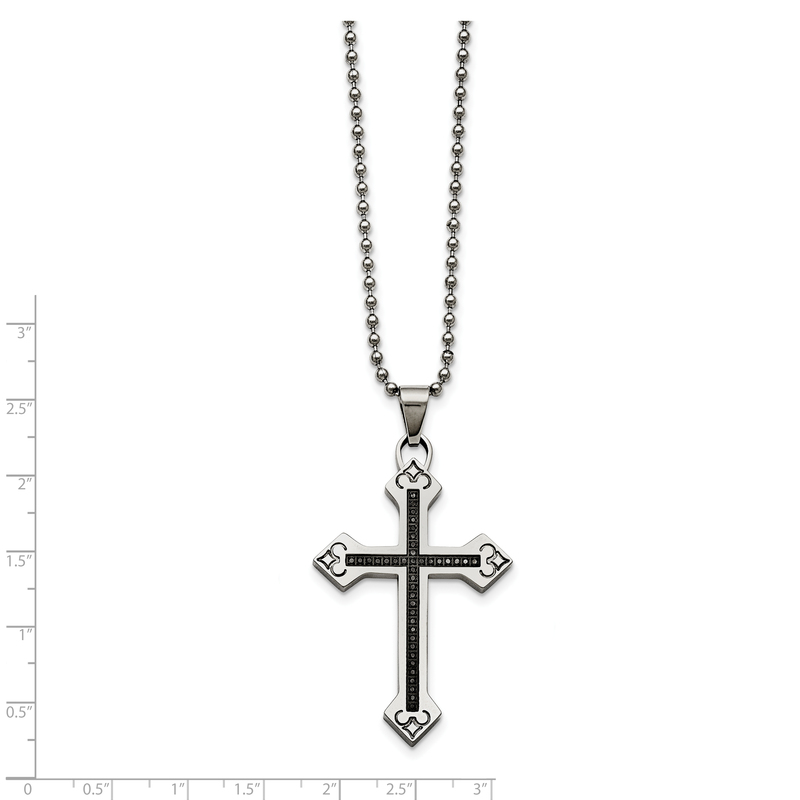 Diamond Cross Necklace 24inStainless SteelLength: 24 IN; Approximate Weight: 14.42 GramsFast Shipping. Most orders ship within 1 Business DayGift Box Included.